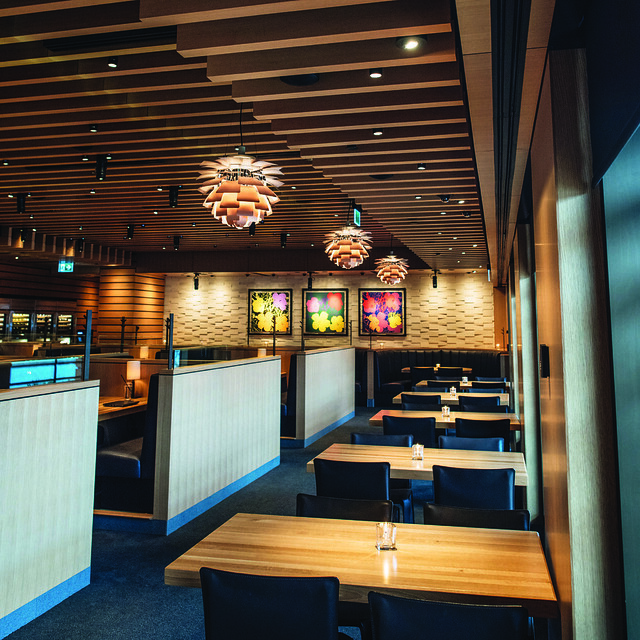 Last week, we were invited to the grand opening of Cactus Club Cafe at Richmond Centre. Douglas and I hopped on the Canada Line Skytrain from downtown for the celebration. Did you know that in the early years, Cactus Club’s menu featured Far Side comics and quirky decor throughout their establishments? Cactus Club Cafe has been a part of Richmond for 25 years (its fourth venue opened in 1992 at the corner of Lansdowne Road and No. 3 Road). Douglas misses the eclectic mix of art and humorous decor of rubber chickens, neon signs and peanut shells on the floor during those initial years. 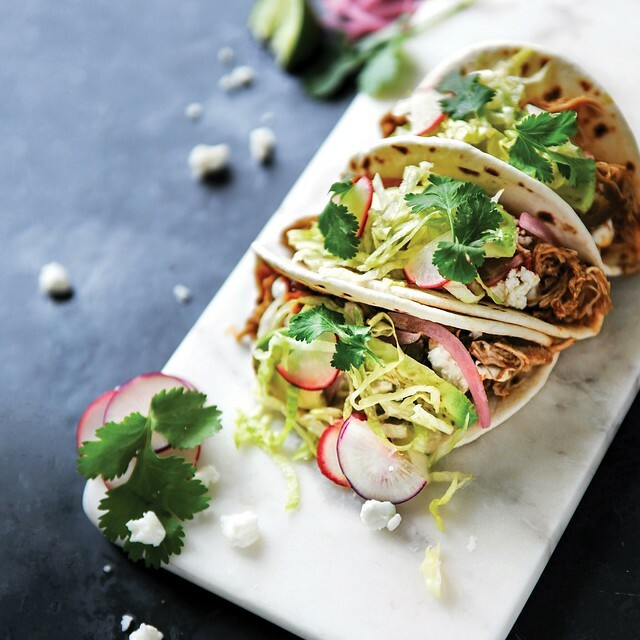 Though we don’t notice rubber chickens and paper mâché cows on the ceilings, other design elements blend modern aesthetics while paying homage to Cactus Club’s history and creativity. We easily spot the (close to 7,000-square-foot) restaurant from the Richmond-Brighouse Canada Line Skytrain station. As we approach the front iconic black and white exterior, we’re excited by the venue’s wooden detailing and long red carpet. Douglas and I are greeted with one of their new winter cocktails, The Late Harvest Daiquiri. 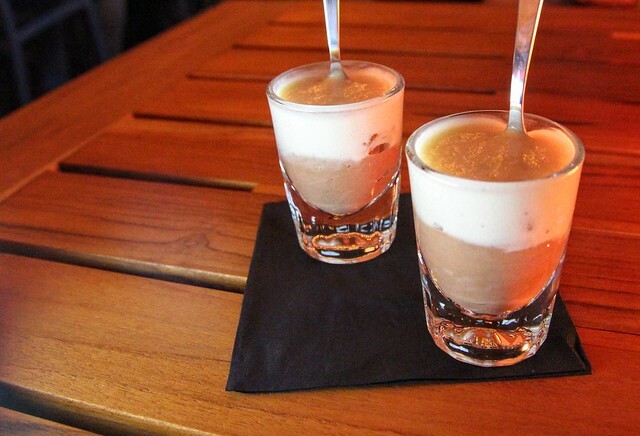 I foresee this sweet and icy cocktail becoming popular by the cozy fireplace or under the heated patio. 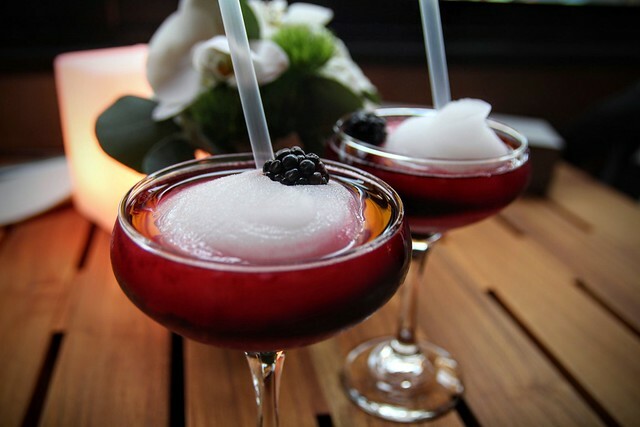 The Late Harvest Daiquiri is a slushy winter treat created using white rum, lime juice, blackberries, Saskatoon berries, cassis and elderflower. 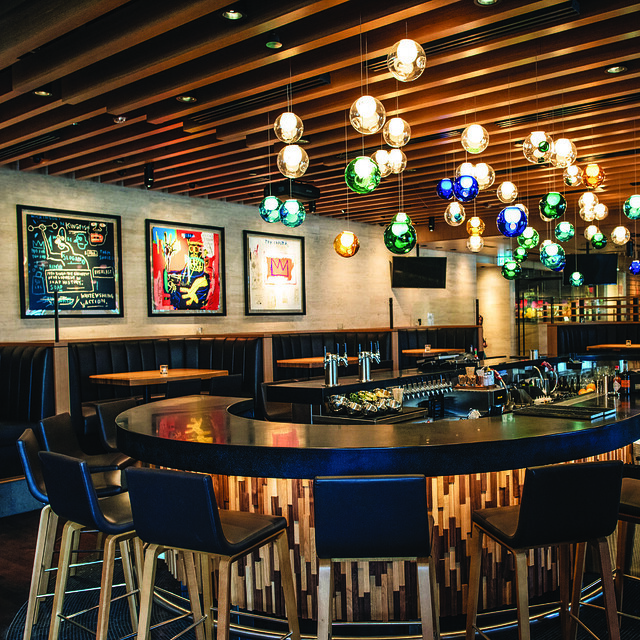 Cactus Club Cafe owns one of the largest collections of original screen prints by pop artists Andy Warhol and Jean-Michel Basquiat. 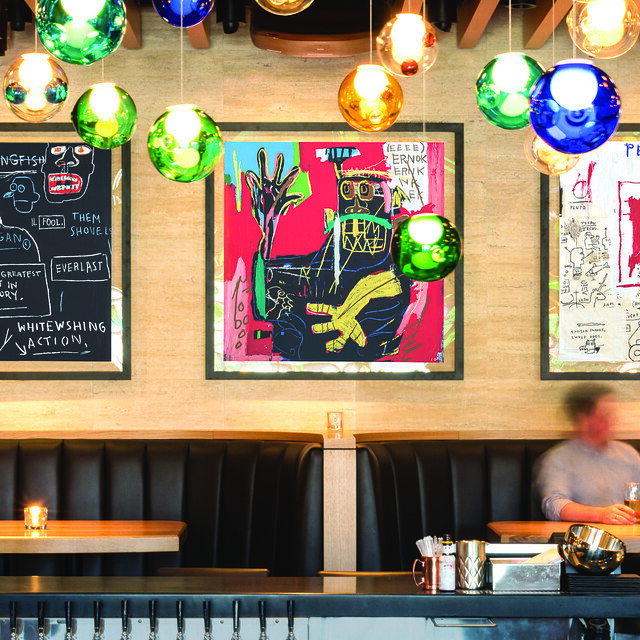 At the new Richmond location, Andy Warhol’s flower screen prints are located at the center of the main dining room while Basquiat’s screen prints are in the backdrop of the lounge. Those who peruse home design magazines will recognize lighting designs by Poul Henningsen and Omer Arbel. The dining room ceiling is warmly lit by Henningsen’s iconic PH Artichoke lights while pops of coloured pendant bulbs by Arbel light up the lounge. Cocktails in hand, we saunter our way past groups of guests and media through the lounge area and find a cozy spot by the window on the patio. 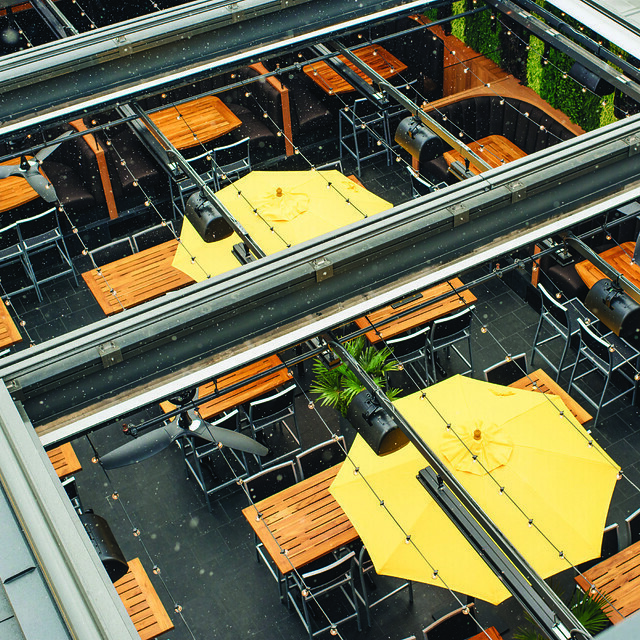 Though it’s the start of an early winter here on the west coast, we stay toasty warm under the covered retractable patio roof. This location has a heated enclosed patio that brings the outdoors inside. I hope that the Cactus Club will soon grow herbs on their living green wall to use in their cocktails. 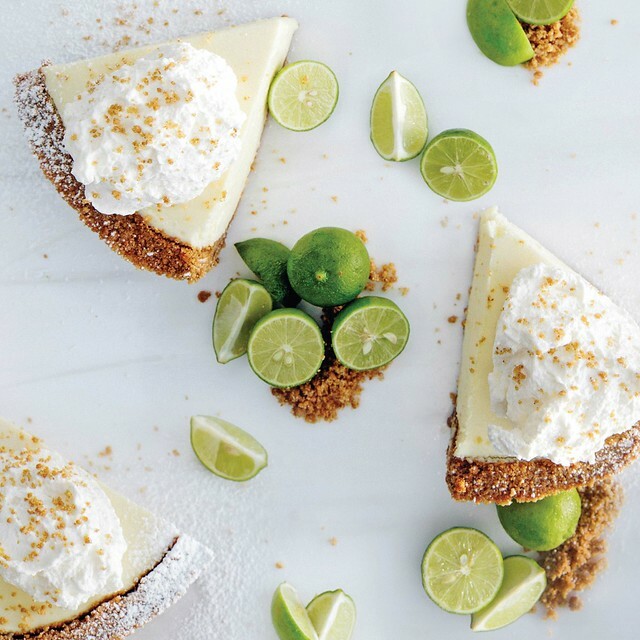 As we soak in the celebratory energy, we also sip on wines and try Cactus Club’s other new winter cocktail, the Whiskey Ginger Smash. 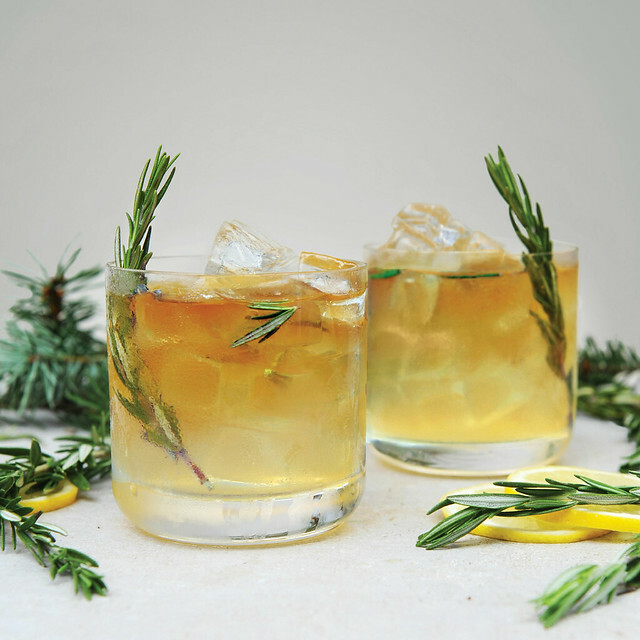 This one’s is made with whiskey, lemon, ginger and rosemary, perhaps the perfect way to liven up the winter blues. 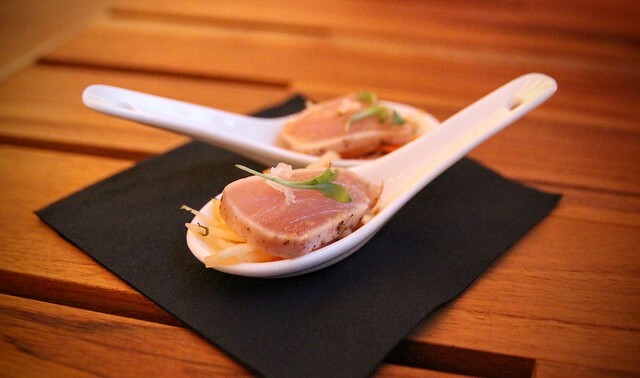 Throughout the night, we also sample bites of popular items from the menu. For those wondering what happened to the rubber chickens and other original pieces of decor from the Lansdowne location, we learned that it went toward a great local cause. The staff at Cactus Club Cafe came up with the idea to auction off these vintage items and donate the proceeds to a local organization. As part of their grand opening, Richard Jeffary presented a cheque of the auction proceeds to the Richmond Food Bank. 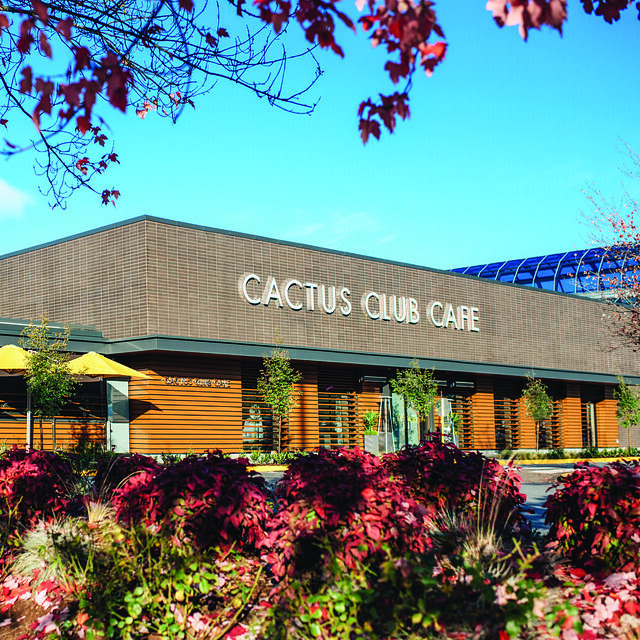 Congratulations to Cactus Club Cafe on the opening of their new location in Richmond at 1666 – 6551 No. 3 Rd. Photos by Cactus Club and Yumi Ang.